Looking for a House, Condo or Townhouse for sale in the Horseshoe Bay area of West Vancouver? 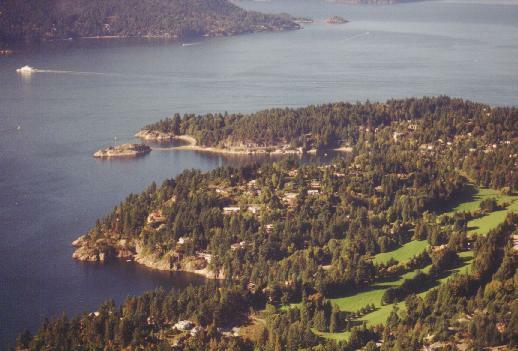 Horseshoe Bay is a West Vancouver community situated right on the western tip of West Vancouver. The village marks the western end of Trans-Canada Highway #1 on the British Columbia mainland (locally known as "The Upper Levels Highway"). Whytecliff is a nearby neighbourhood on a point that overlooks Howe Sound and the Georgia Straight, where residents can watch the ferries come and go. Lions Bay Village is about 5 minutes north of Horseshoe Bay on Highway 99. This rural waterfront community has impressive scenery, accompanied by above-average views of the Howe Sound. The Horseshoe Bay area is mostly residential, with light commercial zoning along the waterfront of Horseshoe Bay. Homes in Horseshoe Bay are comprised of single family detached, duplexes, and apartments in the commercial area. 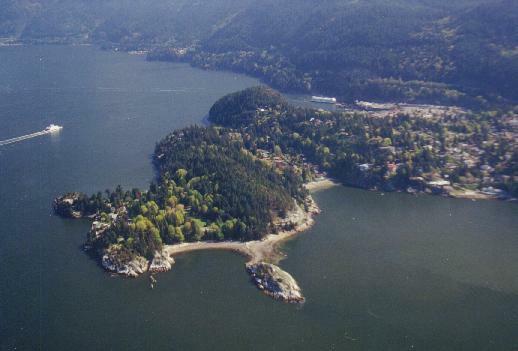 The Whytecliff area is comprised residential single family homes only. Please contact us to search for real estate in Horseshoe Bay. In Horseshoe Bay you can go to the waterfront park or you can rent a motor boat for the day to go out and explore the Howe Sound. Whytecliff Park is one of the nicest parks in West Vancouver. It is a favourite spot for scuba diving and picnicking. The park is very large...great for a day of waterfront exploring. There is skateboard park and mountain bike terrain park located beside the fire hall on Marine Drive in Gleneagles. Golfers can go to Gleneagles 9-hole Golf Course. Bowen Island is a great place for a daytrip with many parks and beaches and it is only a 20 minute ferry ride away. The area is also known for its access to the Sea to Sky Highway (Hwy 99) for a scenic drive to Whistler Mountain Resort. Skiing, mountain biking, and other recreational activities are also easily accessed up the hill at Cypress Bowl Provincial Park. Best known for its ferry terminal, the pedestrian-friendly village of Horseshoe Bay is also known for its quaint cafes, seafood restaurants (like the Boathouse), boutique shops, and the marina. The closest shopping is the Caulfeild Village Shopping Center and the nearest large shopping mall is the Park Royal Shopping Centre, just before the Lions Gate Bridge. You can golf at the 9-hole Gleneagles Golf Course. There is also the Gleneagles Community Center with fitness facilities and gym. Horseshoe Bay Village and Caulfeild Village hosts annual community events throughout the year. There is a public library in Ambleside. The West Vancouver Community Center, with a pool and ice rink, is located nearby at 21st and Marine Drive. There Gleneagles Elementary and Lions Bay Elementary. Rockridge Secondary school is the area high school. There are also two private schools in West Vancouver: Collingwood and Mulgrave. Residents have a choice of taking the scenic route along Marine Drive through the village communities of West Vancouver to the Lions Gate Bridge or accessing the Upper Levels Highway to drive to downtown Vancouver in just 25 minutes! Regular transit runs along Marine Drive to downtown Vancouver. There is also an express bus to downtown that takes the highway to downtown Vancouver. Being in Horseshoe Bay means you have immediate access to the major BC Ferries terminal with routes to Vancouver Island, the Sunshine Coast, and Bowen Island.